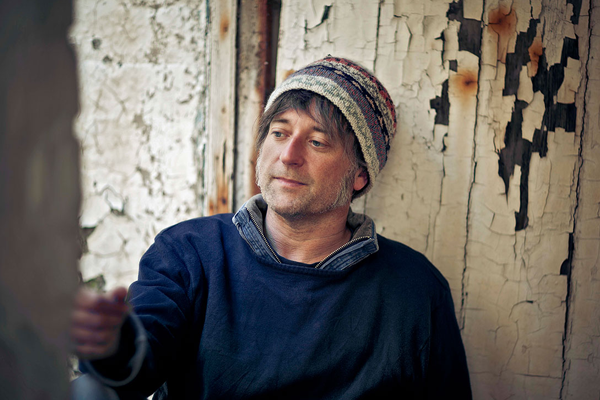 King Creosote is Scottish singer songwriter Kenny Anderson. He is the founder of the Fence Collective record label and is hugely prolific having released over 40 albums to date. Anderson is also a member of Scottish-Canadian band The Burns Unit. In 2011, his collaborative album with Jon Hopkins, Diamond Mine, was nominated for the Mercury Prize and the Scottish Album of the Year Award. We’re thrilled to have KING CREOSOTE (with full band) joining us to headline Friday night of Purbeck this year.